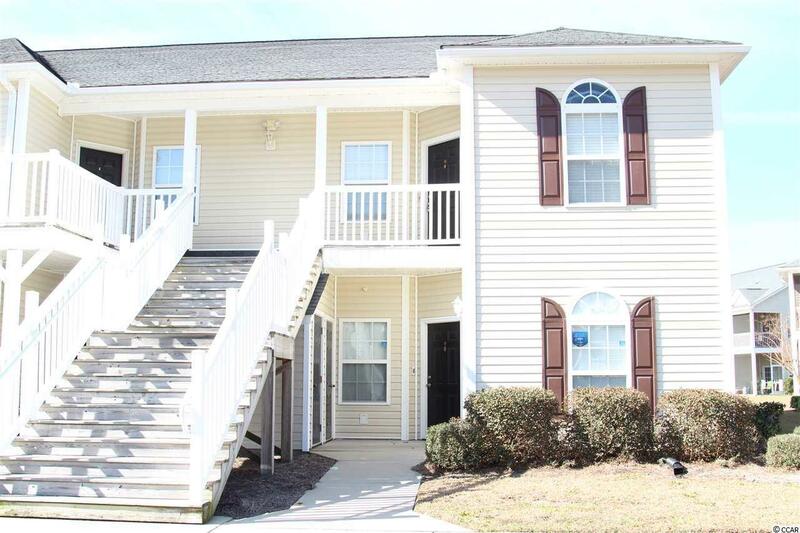 Beautifully maintained, immaculate, 3 Bedroom, 2 Bath condo on the 2nd floor (no noise above you!). 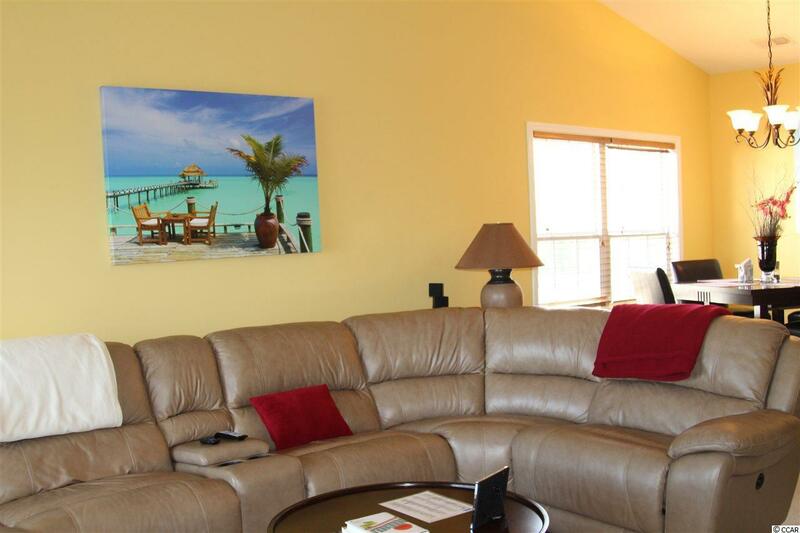 Original owner of this condo has used it only as a vacation home and it has never been a rental. Non-smoking and no pets. 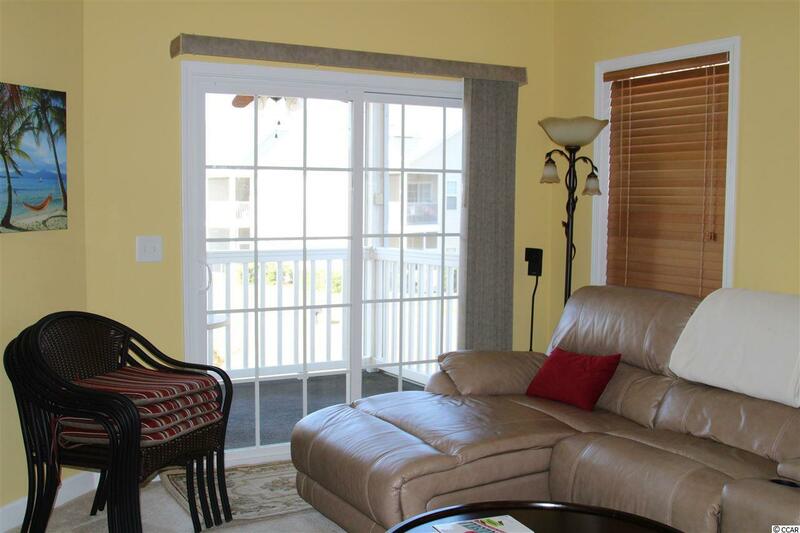 This condo overlooks a pond, the community pool and the clubhouse beyond. Newer HVAC system (8/10/16). 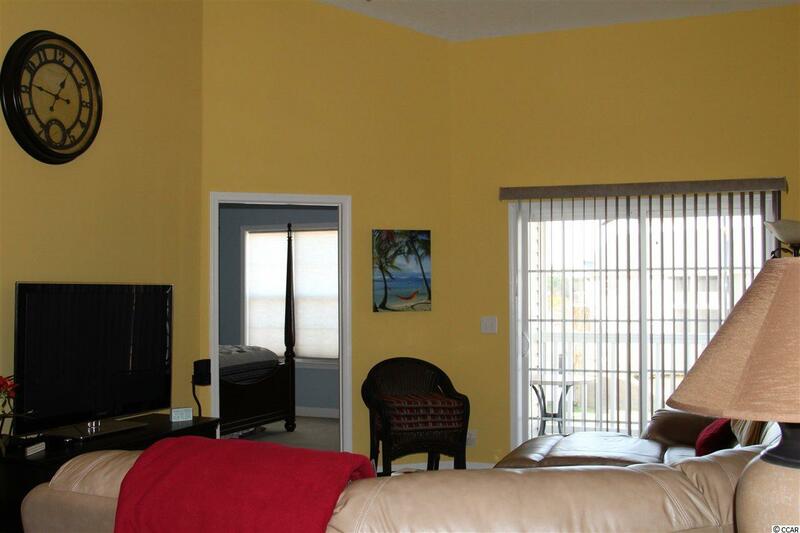 The spacious master bedroom features two spacious closets, a private bath and ceiling fan.